Large commercial zoned lots on Main street Marbleton. 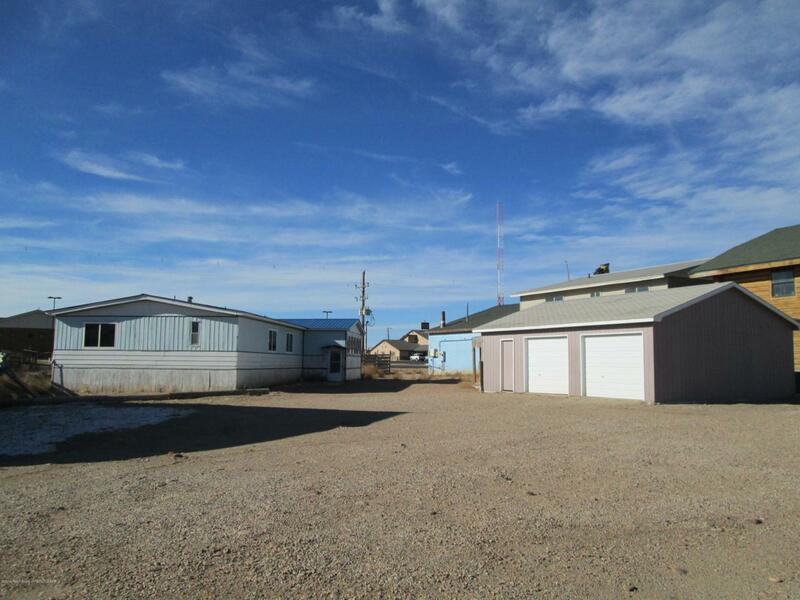 The only thing between this property and Highway 189 frontage is a small town of Marbleton landscaped strip of ground. Currently there is a double wide not on a foundation and a garage on the lots. Ready for new owners and a new venture. Vacant and easy to show and quick sale date available. Listing provided courtesy of Dawnita Griffith of Meadow Lake Real Estate Llc.